Dave’s Essay on Unlikeable characters and Night and the City. 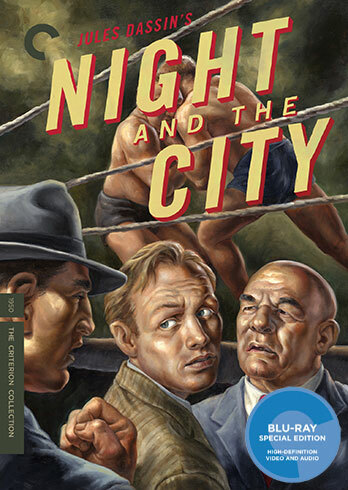 Posted on November 10, 2015, in Criterions, Film, Podcast. Bookmark the permalink. 7 Comments. Good discussion on the film and glad to put a voice to a Twitter handle with Dave joining in. I watched the film, but skipped out on the supplements. Sounds like I need to re-visit. The travesty of blacklisted directors is both sad and fascinating. Hard to believe that was in our country. i liked the comparison to ‘Pickup on South Street’. looking forward to further noir shows! Great choice! I’d recommend Andrew Pulver’s BFI monograph which is best for its discussion of London’s Soho and the geography of London.